Like many women, I have combination skin that leaves me a little shiny in the T-Zone area by mid-day. 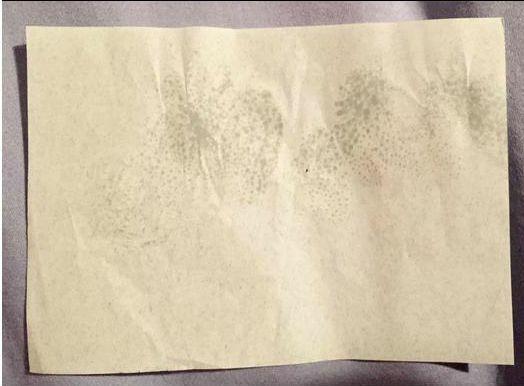 Having used Clean and Clear Blotting Sheets for years, I was game to test out this organic brand. The LiveFresh Organic Blotting Paper arrived in a cardboard fold-case, just as other blotting papers are packaged, but this packaging is really lovely. 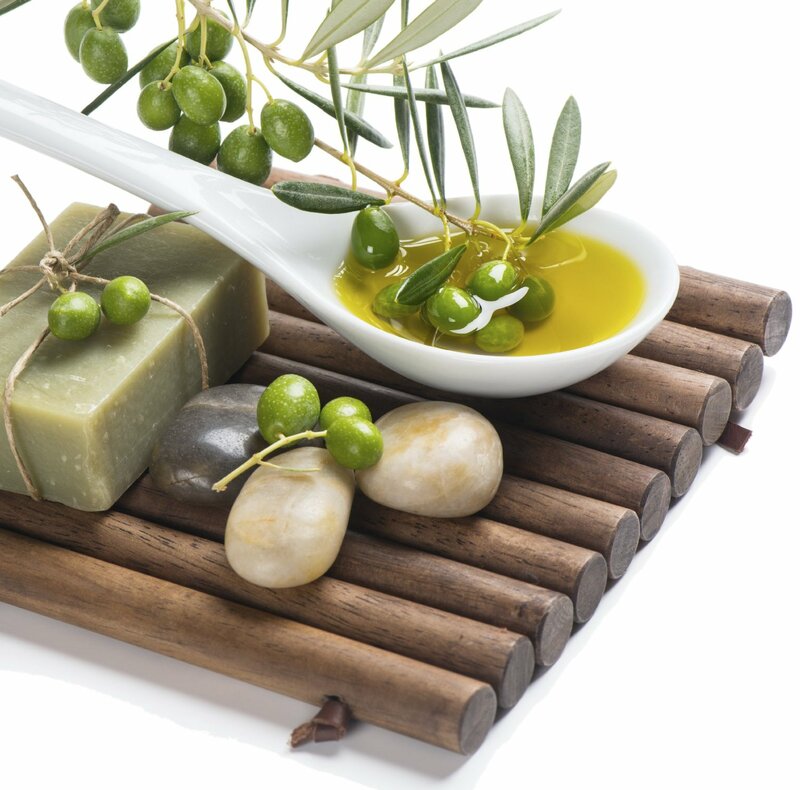 Many of you may be familiar with that “top-selling” brand of Oil Absorbing Sheets, which are blue and made from synthetic fibers. They are far smaller then LiveFresh Organic Blotting Paper and less effective. Also, unlike other brands, LiveFresh Organic Blotting Paper uses 100% natural fibers. They are made from the Abaca leaf and are infused with soothing green tea. After trying LiveFresh Organic Blotting Paper – Oil Absorbing Sheets, I won’t be using any other brand! 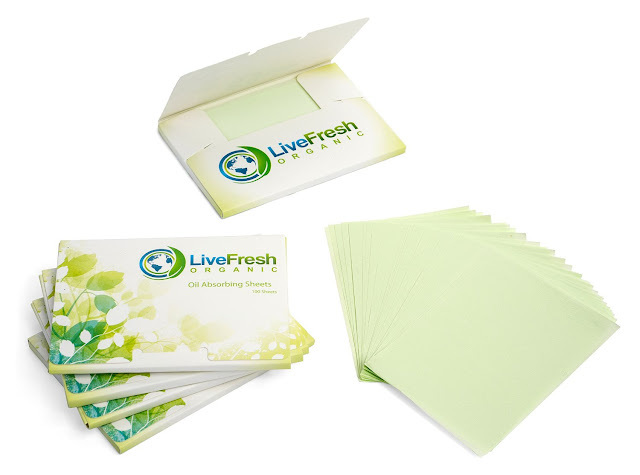 LiveFresh Organic Blotting Paper – Oil Absorbing Sheets are available is packs of 100 and sell for $19.99 (currently on sale for $7.99 – 100 Sheet Pack) and can be purchased on Amazon! Oops! Almost forgot that LiveFresh offers a 100% Satisfaction Guarantee!